Jethro Tull guitarist Martin Barre to perform in Plymouth, Mass. 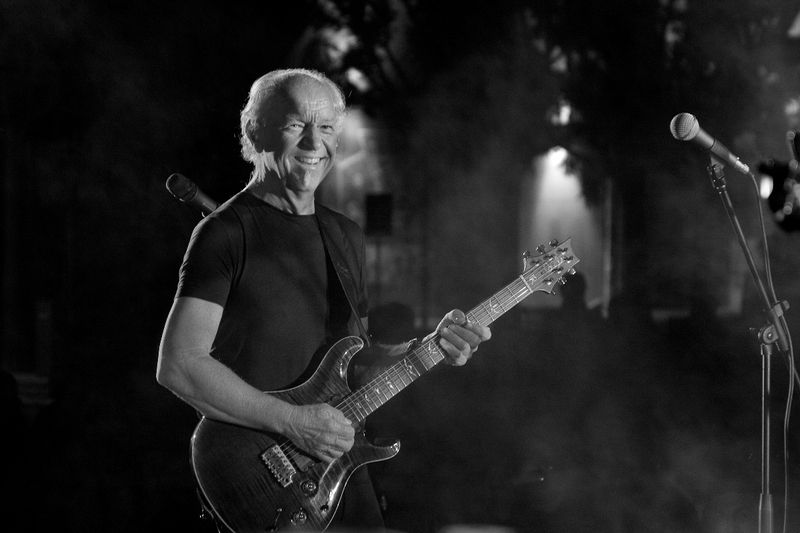 PLYMOUTH – Martin Barre, legendary guitarist for Jethro Tull for 43 years, is celebrating the music of Jethro Tull with a concert at the Spire Center for Performing Arts in Plymouth, Mass., on Friday, Dec. 18, 2015, at 8 p.m. The concert will feature Jethro Tull classics and songs not played for many years. Tickets can be purchased HERE. Barre’s guitar playing has earned him a high level of respect and recognition. He was voted 25th best solo ever in the USA and 20th best solo ever in the UK for his playing on “Aqualung”. His playing on the album “Crest of a Knave” earned him a Grammy award in 1988. He also influenced such contemporary guitarists as Joe Bonamassa, Steve Vai, Joe Satrini and Eric Johnson. As Jethro Tull is taking a long break from touring, Barre has put together a band to play the “classic” music from the Tull catalogue. His band, under the title of Martin Barre’s New Day, is a total commitment to give Tull fans and a broader audience the chance to hear tracks not performed for many years. The band includes other members of Tull and top musicians from a similar background.